LSHD Sketch Challenge #1 and Packer fan! 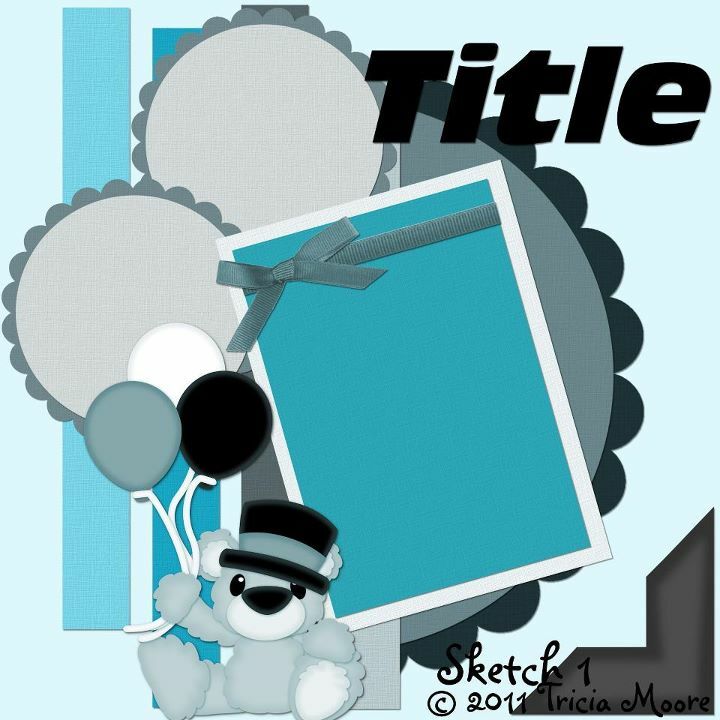 Little Scraps of Heaven was having a Sketch Challenge this past week. I was able to sit down and put a layout together for it (last minute of course lol) and I am pretty excited by the turn out! For further details to participate in upcoming challenges be sure to check out their blog HERE. I’ve been making some Packer players for custom orders and I’m been itching to create a layout. This challenge gave me the perfect opportunity! 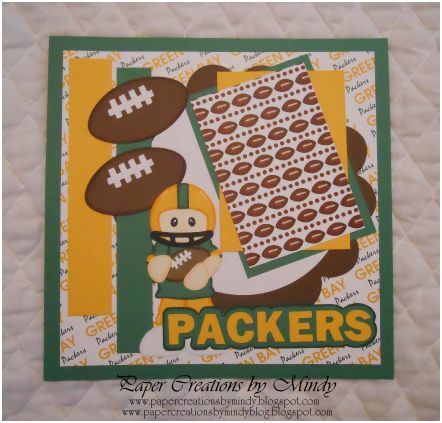 Football player pattern is from the Football Anyone collection at Little Scraps of Heaven Designs. I just altered the color choices to fit the team I needed. I would love to hear your feedback about the layout! I also take custom orders if you don’t see something premade – email me with the title of the pattern and what company it is from.